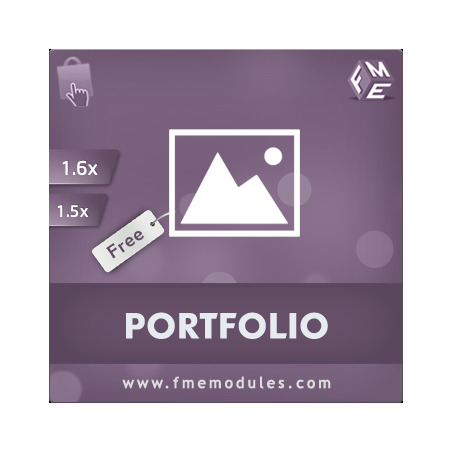 Portfolio module allows you to build a business portfolio that documents all the projects, products and services you have completed so far. It helps you showcase product items as samples to get more orders and boost revenue. Online users take less time to evaluate a store or a service provider. Portfolios help them to have a quick view of the products made and distributed by a business so that they can relate to their needs and requirements. The store owners can showcase some of the most demanding products to their profiles to build customers trust and engage them to request the same according to their needs. Portfolios make you distinct from the rest of stores and highlight your expertise. The common goal of every store owner is to enhance engagement and boost revenues. By showcasing best selling projects and successful projects in their portfolio, they can quickly turn a visitor into customers. They avail the following benefits with the installation of this free module. By showing what you have completed in the past, you gain trust among visitors and consider your business a secure place to trade in. your experience and competence are documented through the items. The customers or clients often ask for past work experience, and you might have to send again and again. With an online portfolio, all your work is available to be viewed anytime from anywhere. The portfolio items catch eye of the users and keep them engaged in the interactive products and services you have finished. The customer feels curious to have the products. The collection of previous projects enables visitors to know about the kind of products and services you have delivered before. They can feel secure in browsing products and placing orders, as they have a positive impression of your business. They avail the following benefits. Your customers do not have to ask for previous work or products, as you have already displayed them in a professional portfolio. They can read features and description of each item added. The products, tangible and intangible, communicates the style and pattern, and the variety you achieve to finish the project. Visitors can view them and ask for customization accordingly. You can edit or delete the added items from the list. 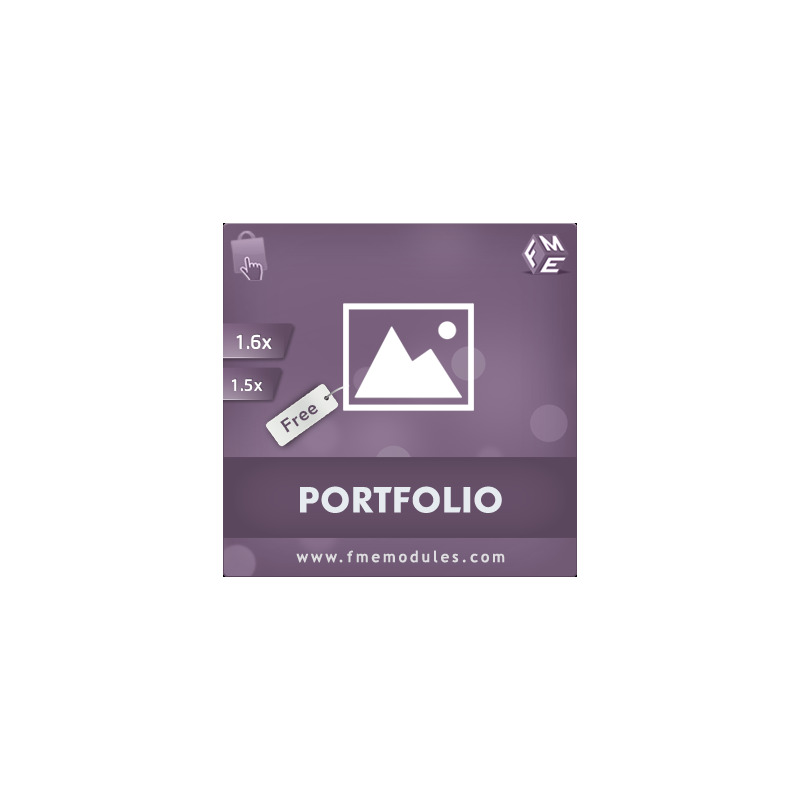 Add heading and subheading for each portfolio. Write a description and format it with MEC editor. Add features of products and services finished in the project. You can upload an image as well. Portfolios appear in pagination for better user experience. Configure settings to set items that display per page.